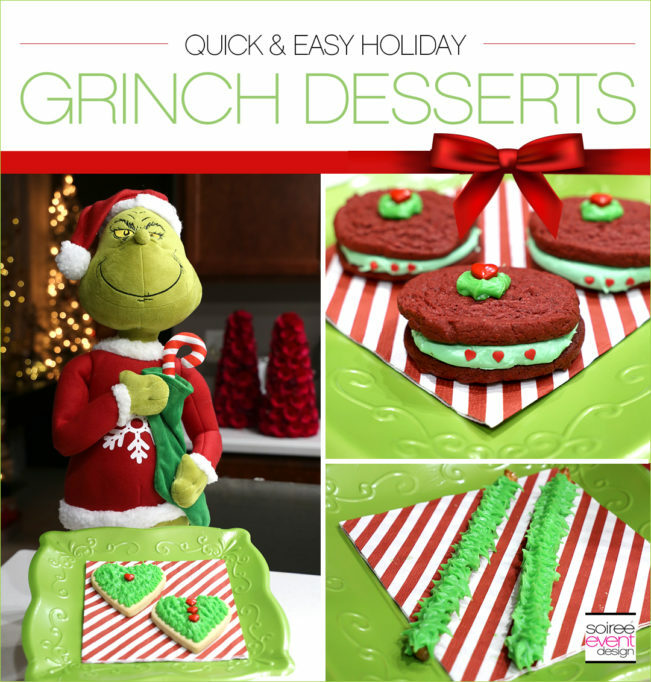 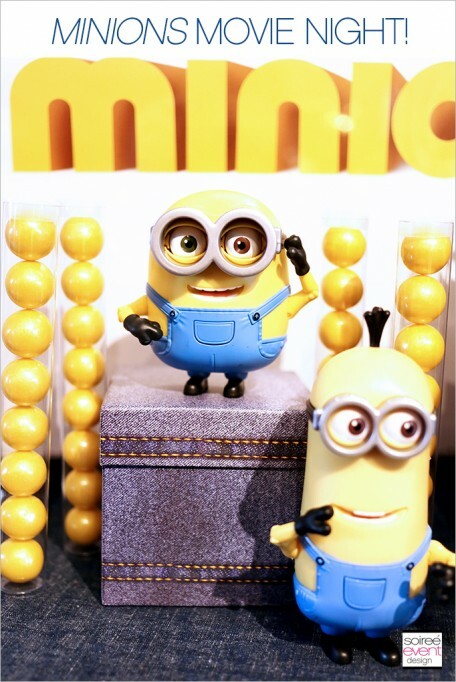 Dinner and a Movie—Minions Family Movie Night! 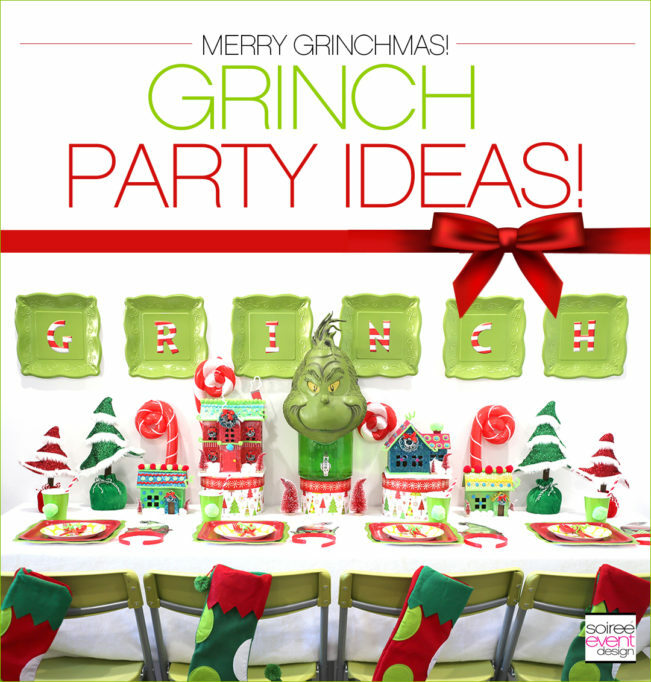 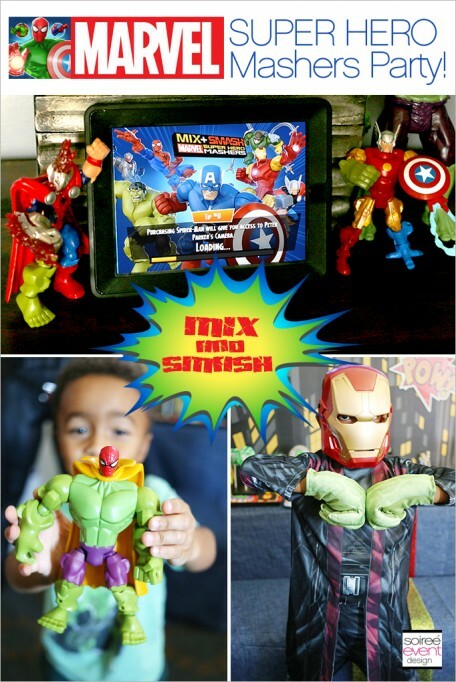 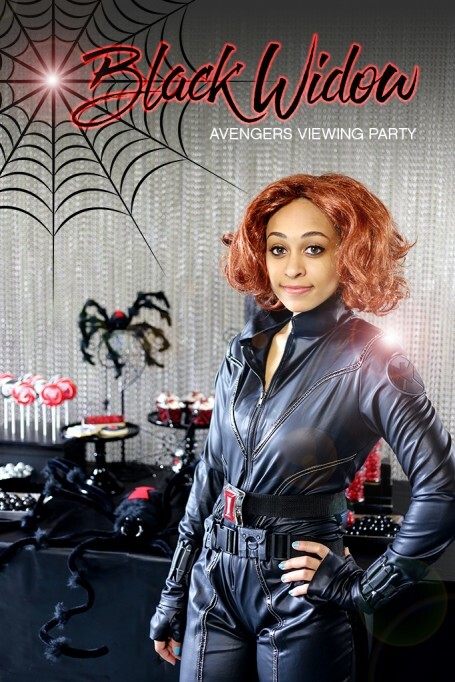 Trend Alert: Marvel Super Hero Mashers Party! 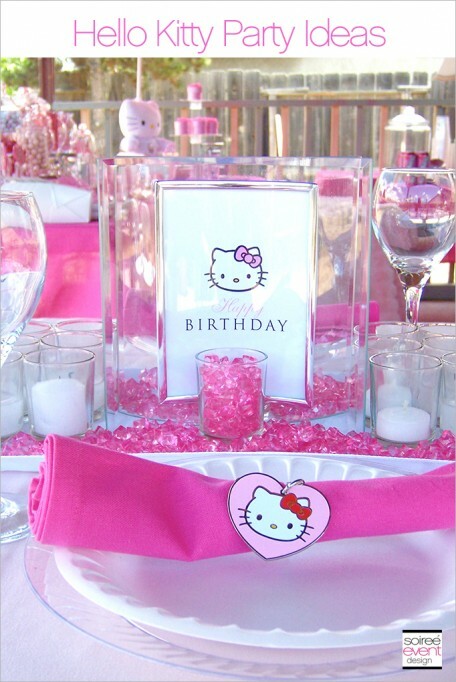 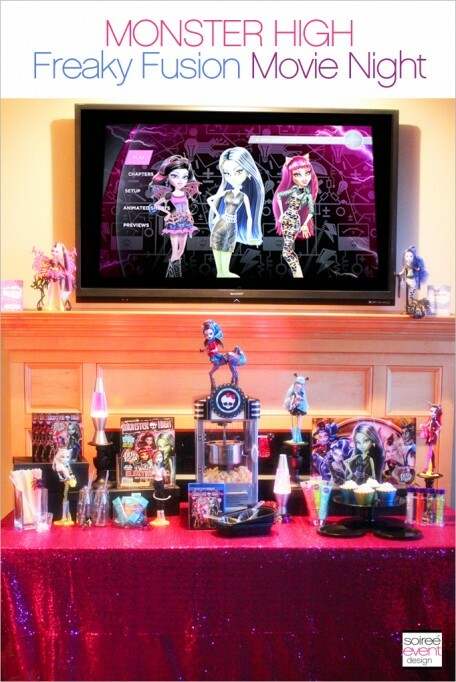 Monster High Party – Boo York, Boo York! 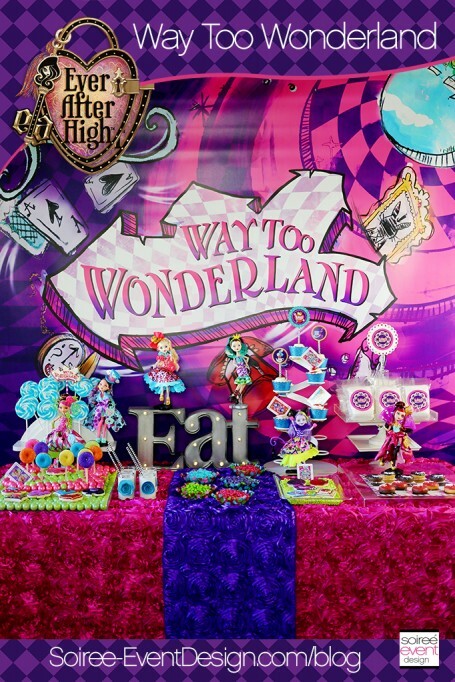 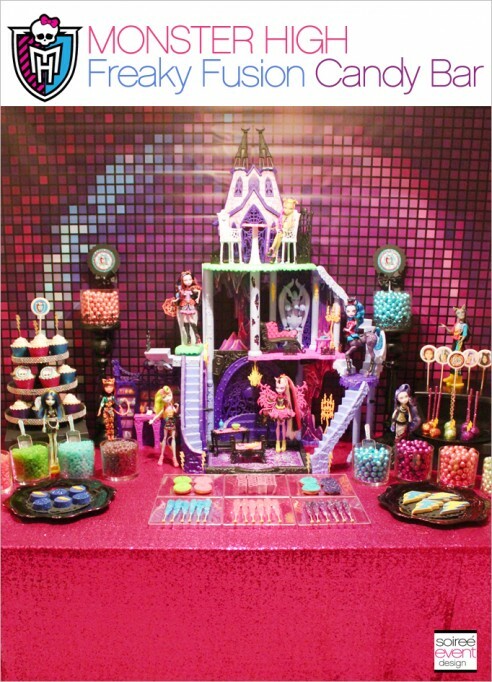 Ever After High Party – Way Too Wonderland + GIVEAWAY!